1. Write more slowly. It doesn’t matter if it’s a grocery list or an envelope. A while ago I noticed that my handwriting was starting to look like an old lady’s, so I tried this technique. The only way to make it work is to clear your mind so that you are aware of each letter as you write it. 2. Look up at the sky. Whether it’s out the window at home, through the windscreen when you’re at a red light, or when you’re walking down the street — just gaze up, be aware of the vast presence, and leave the little stuff down here for a bit. 3. Call someone you care about. Choose a time you think they’ll have time to talk or leave a voicemail that lets them know you’re thinking about them. The point is to ask how they’re feeling — how are things going for you? If you get them in person, they may deflect with a “just fine.” If so, ask them again until they know you’re really interested. 4. 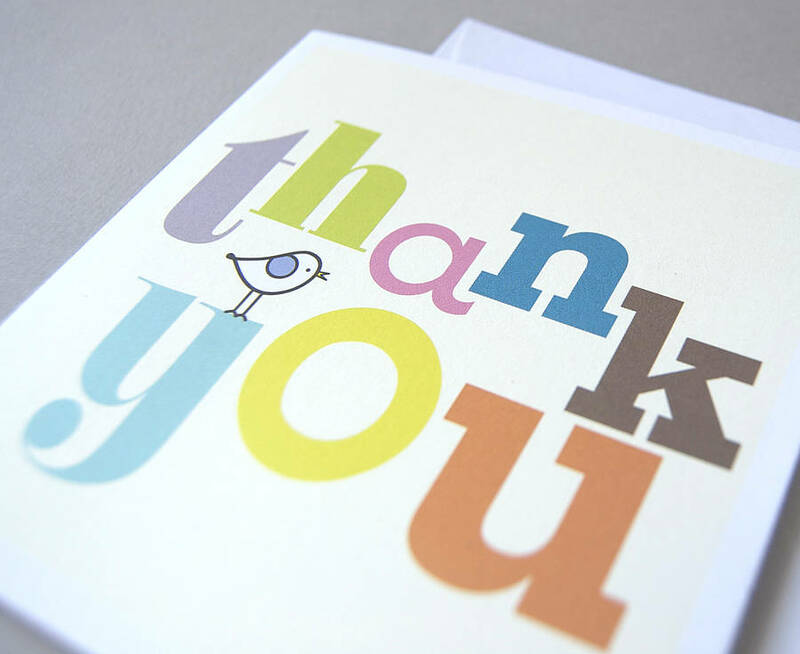 Send a thank-you note. Choose someone who’s helped you. I’m not talking about dashing off a quick email after a dinner party, but connecting with someone who has made an impact on your life. Say everything in your heart so this person knows the difference he or she has made. It’s impossible to do this without being present, plus the same will happen for the recipient when they receive it. 5. Do a simple task. It can be emptying the dishwasher, cleaning out your pencil drawer, making the bed, folding clothes, or straightening a pile of magazines — whatever occurs to you. While you’re doing this task, do the task. Pay attention to what you’re doing rather than letting your thoughts wander. If they do, just bring them back to what’s in front of you right now. 6. Meditate quietly for at least 10 minutes. It can be on a park bench, your desk chair, or your cushion wherever you can sit tall, breathe deeply, let your gaze soften, and your thoughts slowly quiet down. Don’t judge what happens; just do your best to be present to whatever experience you’re having. 7. Listen to classical music. Get comfortable and close your eyes while really listening to the sound. Let the music in and allow it to lift your heart into this precious moment. As I’m writing, I’ve been listening to Mozart piano sonatas, and they’ve made this experience a joyous one. 8. Speak to your pet or a child. Talk to them quietly, letting them know how you appreciate them, and showing you care while touching them in a gentle and comforting way. In the moments when we’re present, our fears disappear, and we know without a doubt who we are — and what we care about most. From this list of tricks choose just one you like and do it. Please give yourself this gift as often as you can.